With a 97% knockout rate, Wilder has proven to be nothing less than a knockout artist. Alias of “The Bronze Bomber” fits Wilder well, as his power and delivery is absolutely explosive. Having said that, it’s the competition that really gives a fighter credibility of their success. 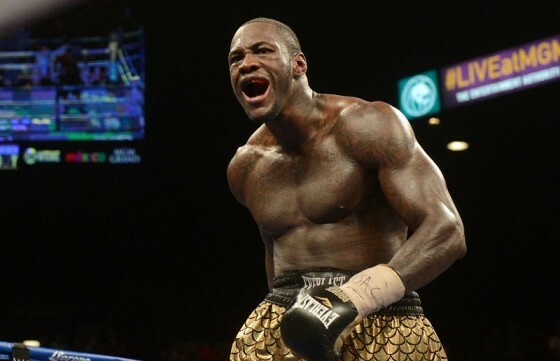 Wilder has yet to prove himself, and Povetkin might be his shot as doing that. Povetkin’s loss to Wladimir Klitschko in October of 2013 was his first defeat, and he vowed to climb the ladder back to Klitschko for a rematch. For Povetkin, Wilder just might be that last step before legitimately claiming that he should be next to once again face Wladimir.